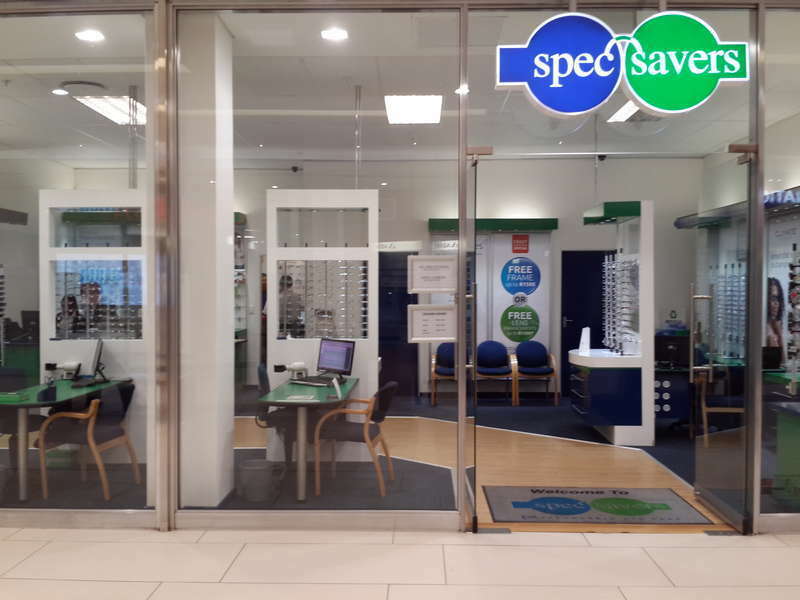 Spec-Savers Blue Route has been providing optometric services to the greater area of Cape Town since March 2012. We are able to offer our patients innovative technology from our 2 testing rooms, including a Fundus Camera. Patient experience is a critical business differentiator, because no business can successfully meet targets on products and promotions alone. In our professional optometry practice we are problem solvers who understand the needs of the patient, we stay in tune with patient service; Focusing on the 7 Day Recall. We always have a helpful and positive attitude towards new and existing patients; Educating patients on store policies and latest promotions. "Attention to detail, catering to every individuals specific need."